Larry Takahashi, CFP®, AIF®. Independent Financial Advisor and CERTIFIED FINANCIAL PLANNER (tm) Professional - HOT TOPIC: Monetary Policy: Should Investors Fear the Fed? 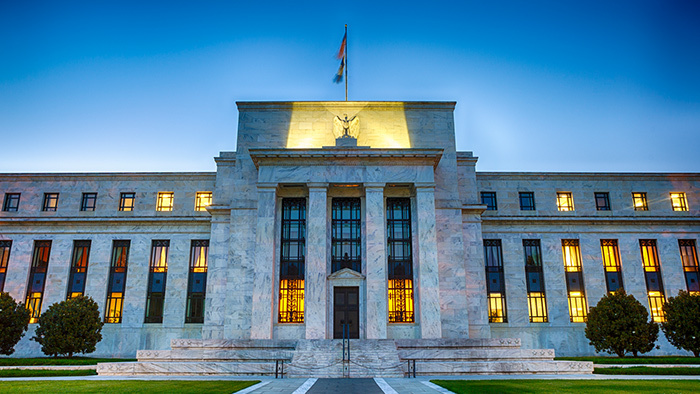 : Newsletter: HOT TOPIC: Monetary Policy: Should Investors Fear the Fed?